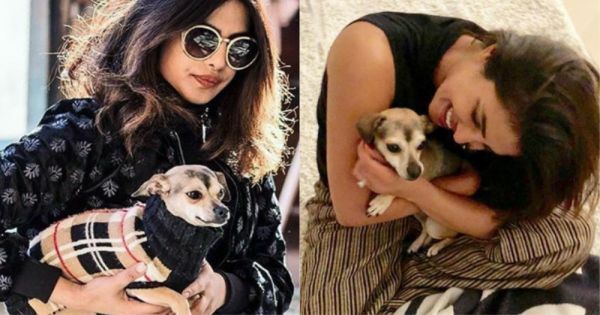 11 Times PeeCee & Her Doggo Proved To Be The Besties of The Universe! 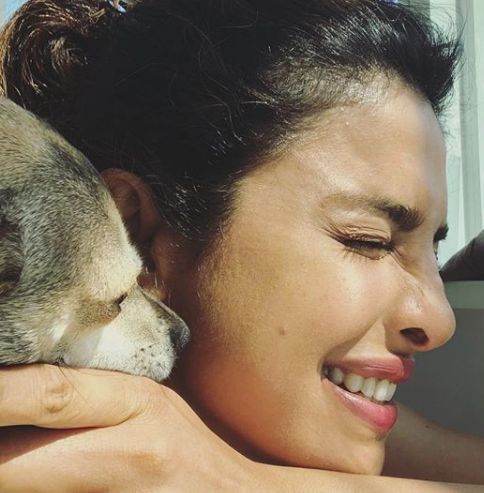 Priyanka Chopra may love Nick, but we're pretty sure she loves her doggie, Diana, more. 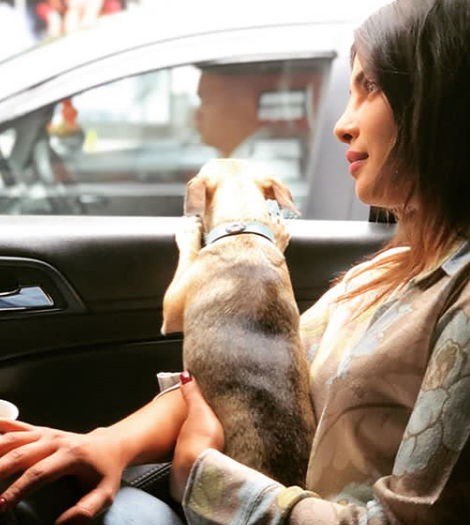 Just in case you didn't know, PeeCee adopted her during an interview with a popular digital media and news company a while ago. And, ever since then, the two are inseparable! In fact, Diana has her own Insta profile as well called 'Diaries of Diana' with a whopping 92k followers! 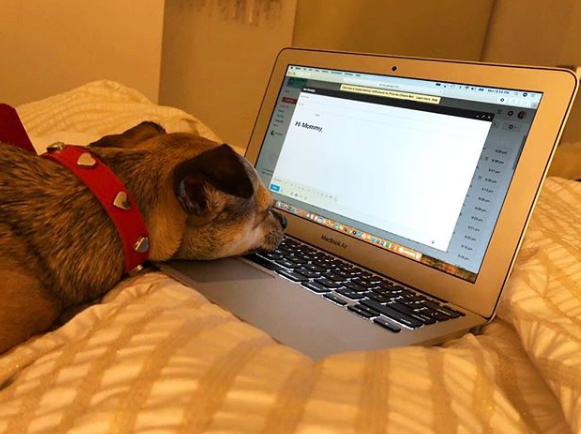 The pup is a star and currently is the apple of PeeCee's eye. 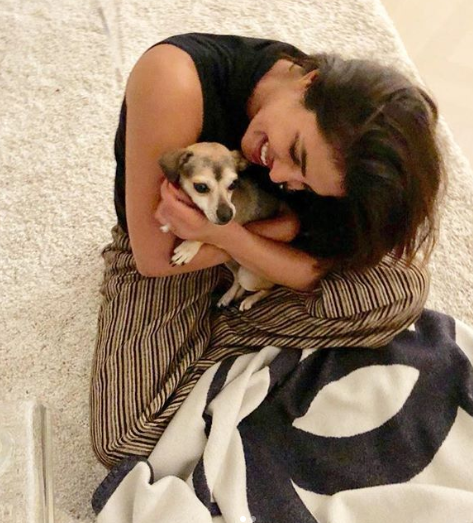 Here are 11 times, Priyanka Chopra and her doggo proved to be the besties of the universe! 1. These two LOVE to cuddle and aren't embarrassed to show the world how much they miss each other! 2. Just like Mary had a little lamb, wherever Priyanka Chopra goes, Diana follows. 3. 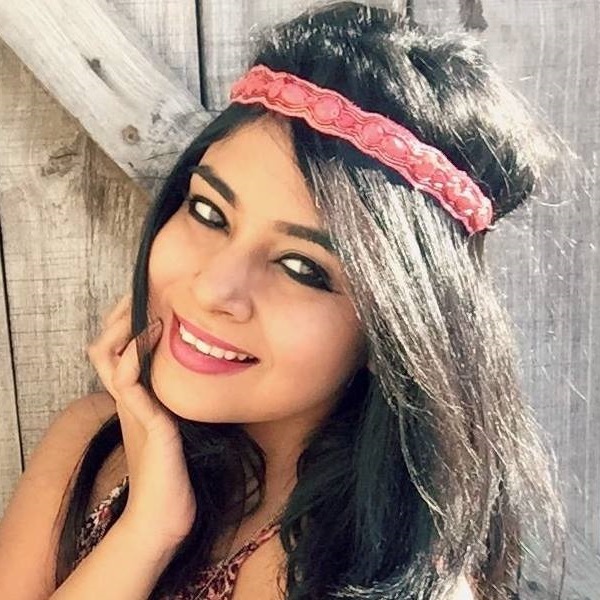 Diana also likes to keep up with PeeCee's fashion choices. These two clearly are the most stylish pet and hooman pair in NYC! 4. PeeCee pampers Diana so much that instead of walking her, she carries her wherever she goes. That's what you call royal treatment! 5. She even attached an umbrella on Diana's back so that it never rains on her baby's parade. 6. Sometimes, they to work out together too! 7. 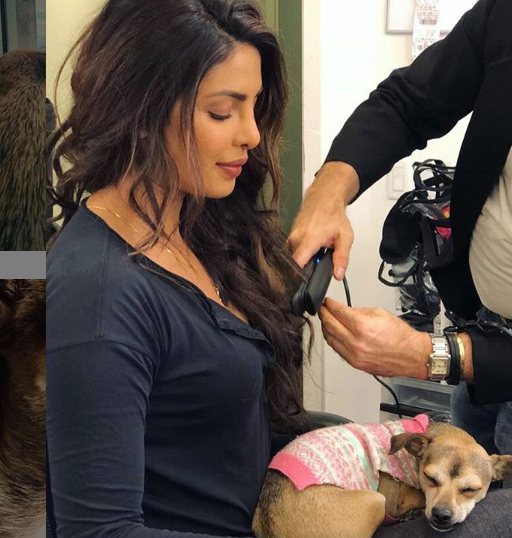 When PeeCee is at a shoot, Diana keeps her company on set too! Didn't I tell you these two have a solid bond? 8. And Saturday mornings are usually all about waking up to long, sloppy kisses. 9. 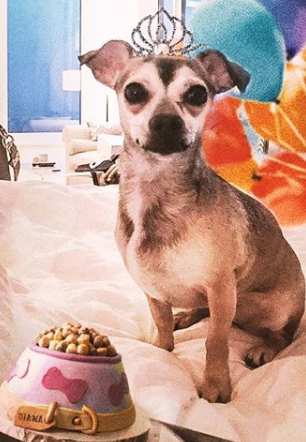 PeeCee even brought in Diana's 2nd Birthday and made sure it was just paw-some! 10. When PeeCee's at work, Diana does her best to keep in touch with her mommy dearest! 11. Last but not least, they love spending quality time by the pool and cuddling in bed.